Road trips, college fests, or work shenanigans, capture every event with this phone’s 8 MP rear camera. Pictures captured with this camera are crisp and clear. Want to record your baby’s first steps or your pet dog doing tricks? 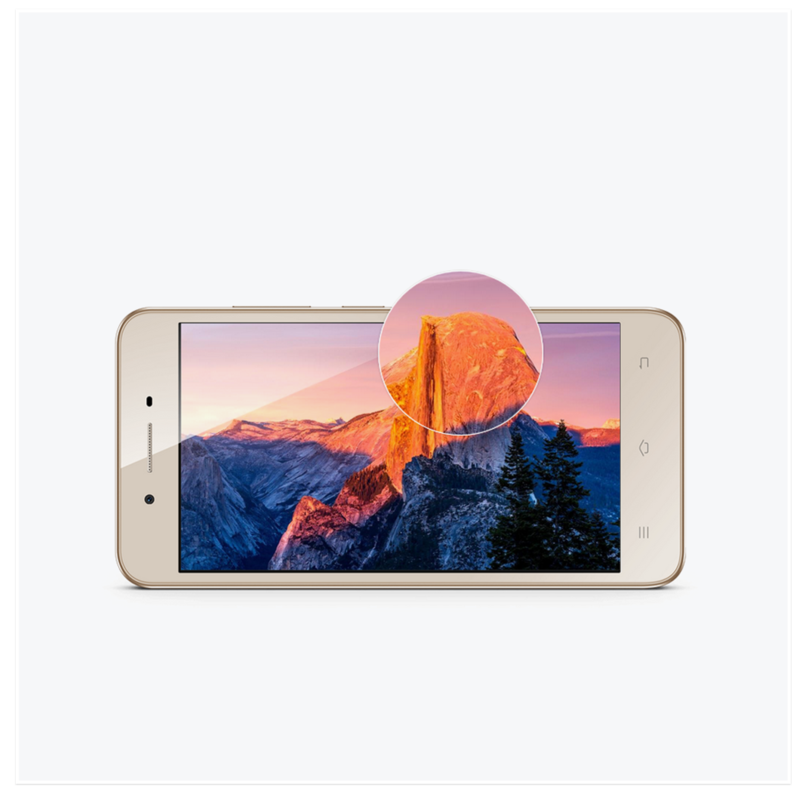 This phone’s camera has a 1920x1080 pixel video resolution which lets you capture smooth and vivid videos. 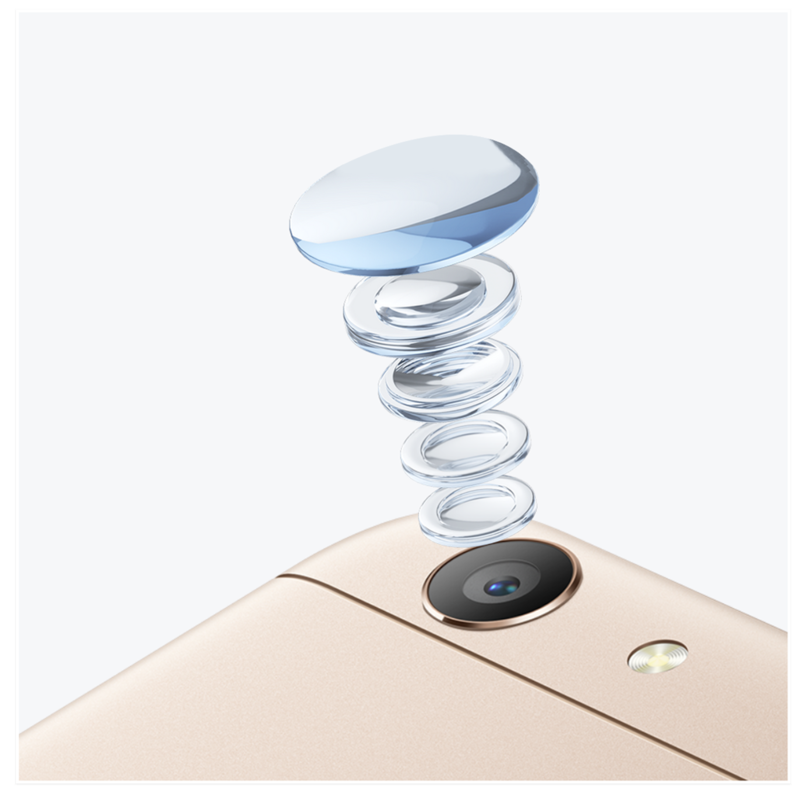 Ultra HD technology takes several consecutive images and combines them so the phone’s 8 MP rear camera captures up to 32 MP-quality photos. This technology lets you take sharp and detailed images for a more life-like feel. 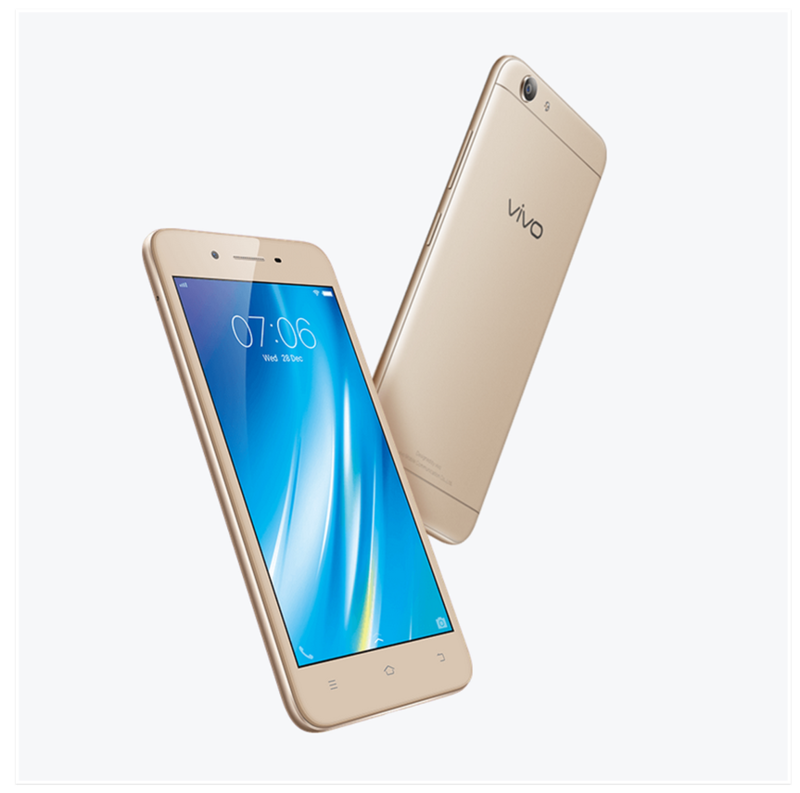 Vivo Y53’s seamless unibody design lends it an elegant look. 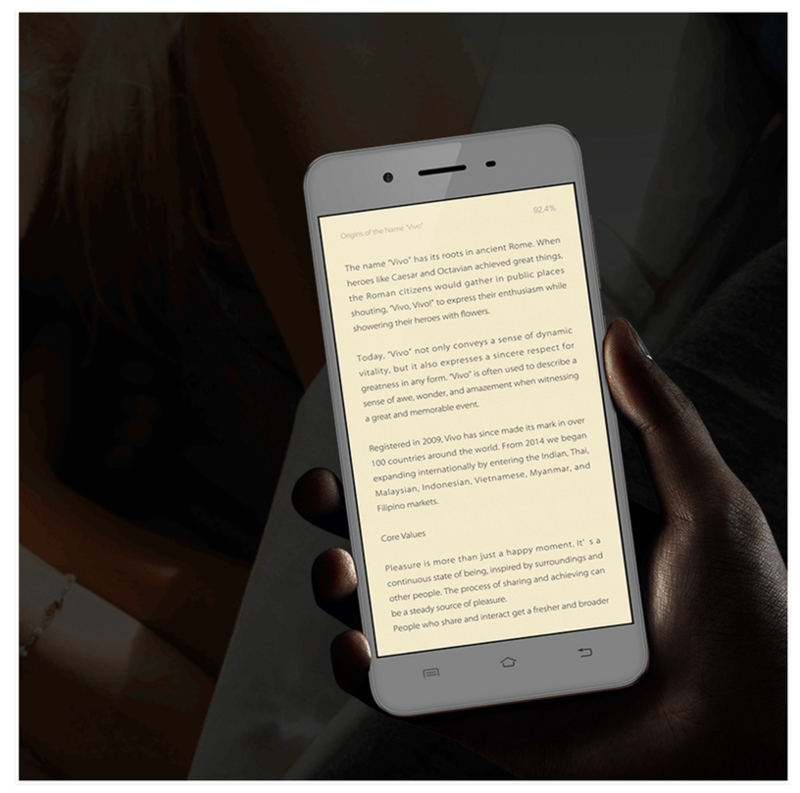 It's curved edges and sleek lines are aesthetically pleasing and allow you to firmly hold onto your phone.